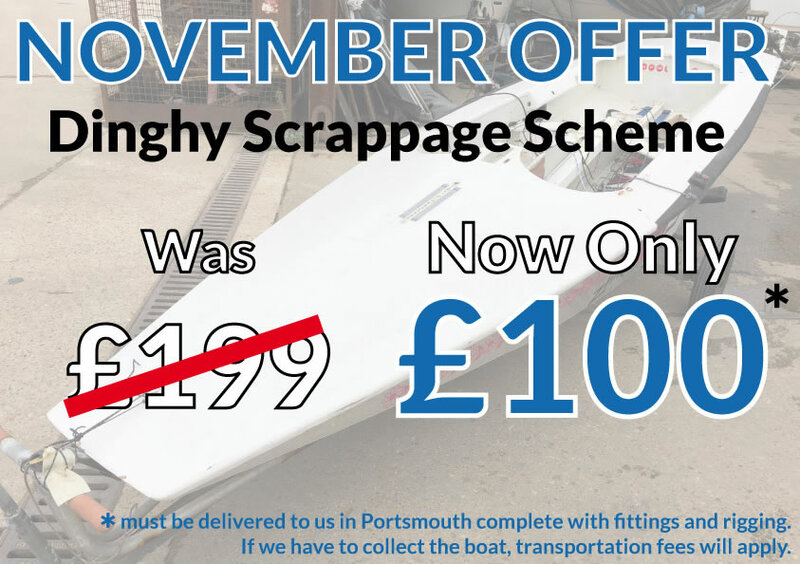 Up until the New Year we will be offering a 20% discount on the cost of scrapping a boat through our Scrappage Scheme. 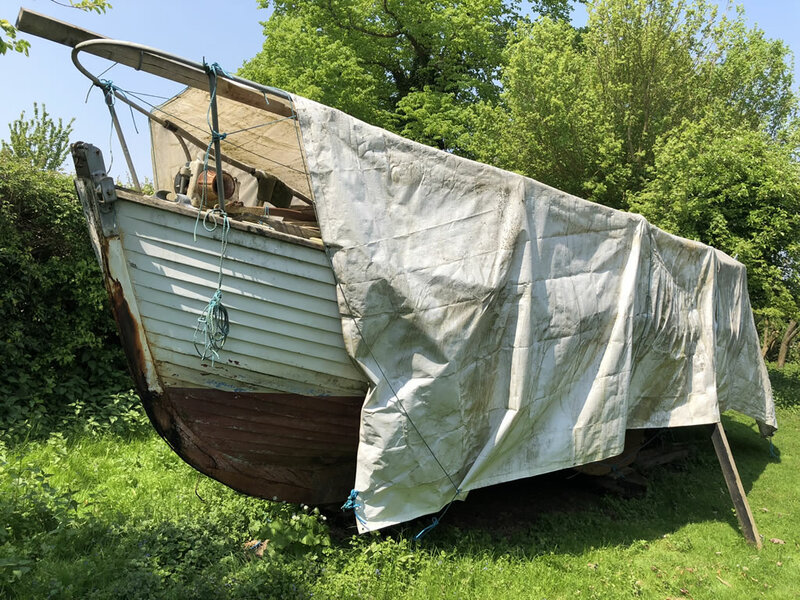 This week the Boatbreakers team hit the road and headed for Essex to dispose of an old wooden yacht that was sitting in a couple's garden. 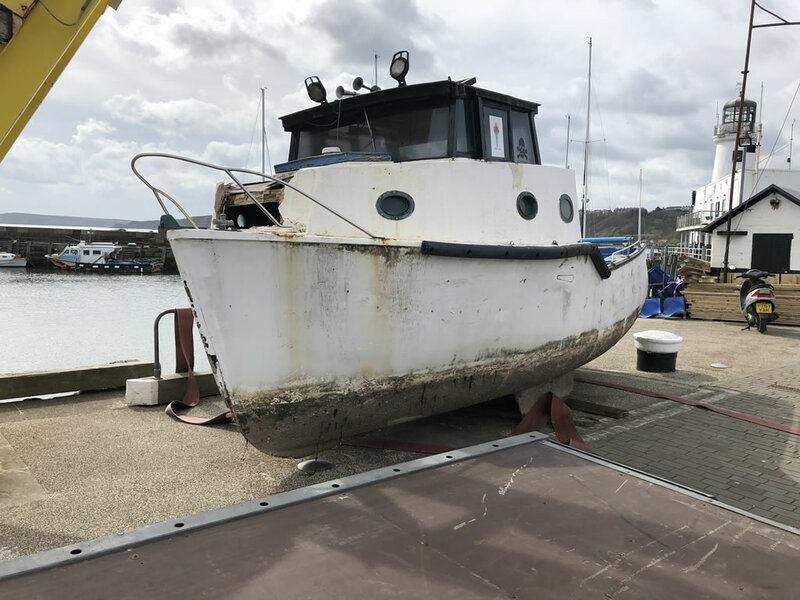 The boat's position in the orchard area of the garden meant getting a hi-ab or any heavy lifting gear was out of the question. There's nothing like a long haul road trip to welcome a team member back from a holiday. 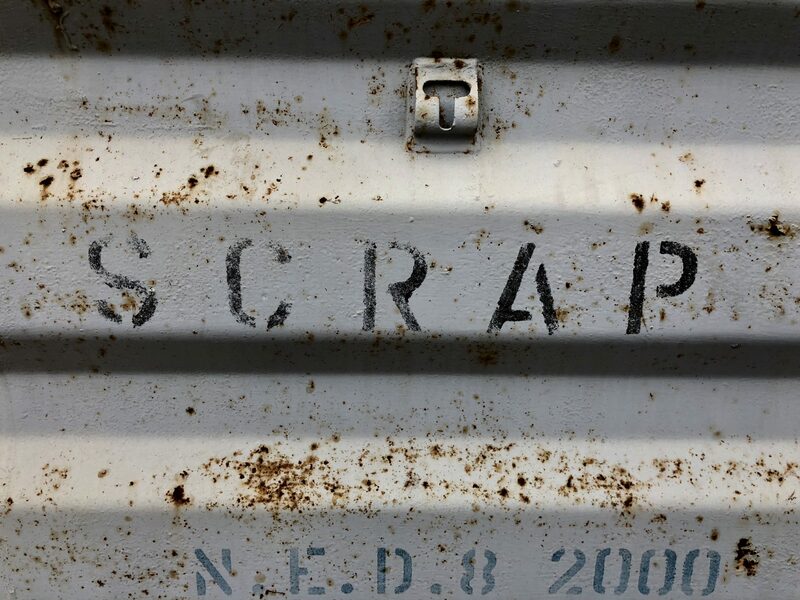 With Luke still enjoying the jet lag that follows a 12 and a half hour flight we set off at 5am and headed north for Scarborough to collect a Scrap Boat. At Boatbreakers we always like the change of scenery of chopping up a boat on site as they usually mean visiting an interesting place where you wouldn't expect a boat to be. 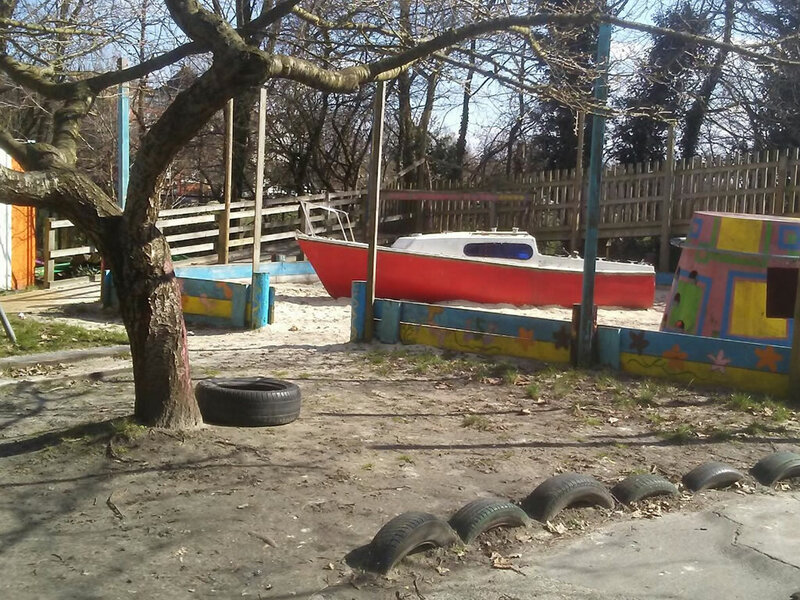 Often it will be a garden and we'll hear stories of how the owner has always planned to finish the project and go sailing but one thing led to another until we arrived with a disc cutter. 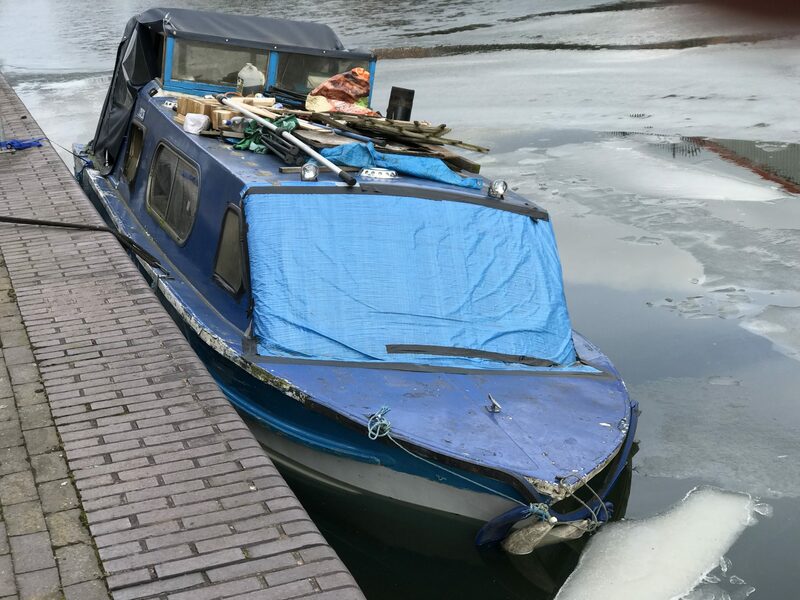 We were recently contacted by an Insurance company and asked to get up to Birmingham as soon as possible as there was a boat taking on water fast that needed to be disposed of. As you can see from the pictures when we got to her she was starting to resemble a Submarine.